Charlie was a sinner. is located in beautiful Midtown Village Philadelphia. 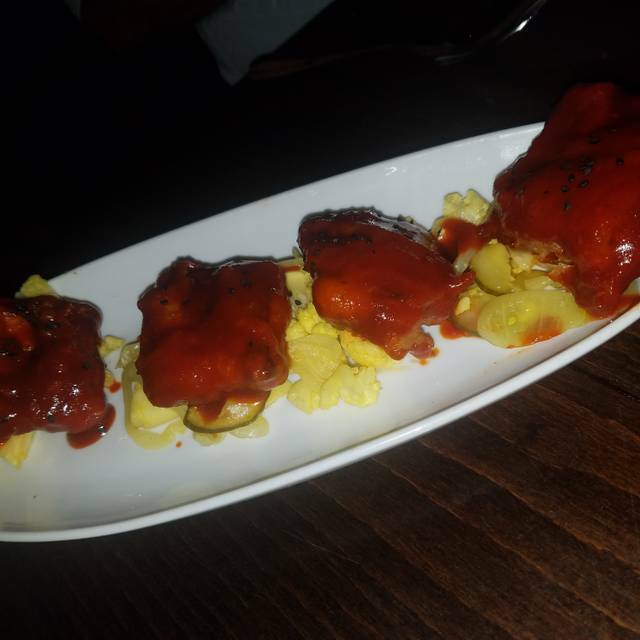 Charlie specializes in tapas-style small plates, served until 1am daily. In addition, Charlie has a collective list of strong craft cocktails. Casual chic atmosphere with unique cocktails and tasty food. 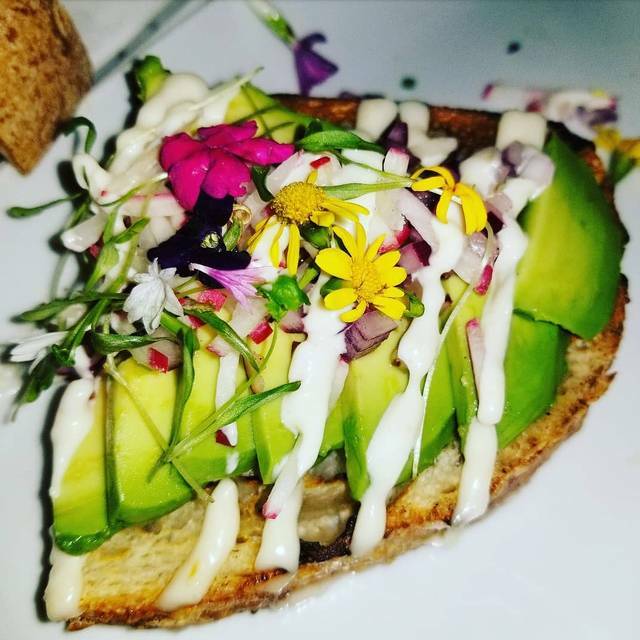 Best avocado toast ever! Highly recommend Brussel sprouts, artichokes, risotto, and gnocchi too. Will definitely return!! Was in town for meeting, and read good reviews. I was lucky enough to get a reservation. The food and service were great. My waitress was attentive, helpful. The Korean tofu and eggplant bao bites were excellent. The raspberry creme brûlée was awesome; I wanted to lick the dish! I do have to predicate the rest of my review; I am older (>60). When I walked in, I was met with not a loud, lively bar, but an extremely loud, noisy bar. It would have been hard to carry on any conversation. The dining area was still noisy, but not as bad.Also was very dark; many diners had to take out their phones in order to read the menu (how about menus that light when open?). Overall, though, a very positive experience. Amazing food and wine. Got the eggplant buns, gnocchi, sliders, and sauv blanc malborough New Zealand ice cold. What an amazing meal. It’s such a relief to have a menu where everything is vegan and high quality. Delicious food that is served with a smile. Also, having a kosher restaurant in cc with such amazing food is priceless. They even had kosher wine !! Love this place. Amazing, would highly recommend! Tasty food, great service, and lovely ambiance! The food was amazing, The service was great and the drinks were even better!!! I will definitely be going back. Wonderful creative food and drink. Place is busy cramped and noisy but everything works well! I've been there many times and always like the food. I wish it were somewhat quieter and less cramped. This is a great restaurant - even for non-vegans. Every item we ordered was outstanding. I thought the portions would be too small for my large appetite, but I was pleasantly surprised. The drinks were impressive and strong. I also liked that the manager was actively involved and concerned. The only downsides are the tables are very close and the noise level is high. The whole place was pretty open and they sat us next to the bar with loud talkative people, other then that spectacular! I recommend the burgers in the app section! One of the best vegs meals I've ever had!! Everything was really tasty and beautifully presented. Let me start by saying that I am a meat eater and this is a vegan restaurant. I have no interest in 'substitute meat' so my menu challenge was to find a way to feel full and satisfied while embracing a non-animal based meal. This restaurant bills itself as "small plates, strong drinks". Yes and YES! I liked this place as soon as I walked in - very cool vibe. Jazz music, old movies blurrily playing on an accordian pleated backscreen, and oh, the cocktails! The real deal - all fresh squeezed juices, real fruit, served with a flair. Happy hour prices are reasonable, with several selected drinks discounted by $5, and a few noshes discounted as well. I tried the green olives and red grapes while waiting at the bar for my dinner companion. Sweet and salty and sour, all at the same time, therefore perfect as a nibble with my beverage. My dining partner arrived and we split 6 dishes among us, plus dessert. Avocado toast: very tasty, but a lot of cilantro so avoid if you don't like that green soapy taste. Zucchini sliders were delish - nicely seasoned and textured. Artichoke frites - tiny portion but my favorite dish of the night. Somehow it tasted like there was parmesan cheese on them! Brussels sprouts were good - internal crunch intact but cooked through. Roasted cauliflower had a nice curry element, but not hot-spicy at all. The spinach bakoula was generously portioned. We were now full, but wanted dessert anyway. This is where the concept of vegan cuisine failed me. Making a creme brulee or a pot de creme without eggs or dairy cream just doesn't work imho. The result is runny, gooey and nothing like its namesake. Net net - enjoy happy hour, embrace your vegetable self and skip dessert (or stick to the sorbet - that would work as a vegan sweet). I will definitely return next time I am in town for a show. 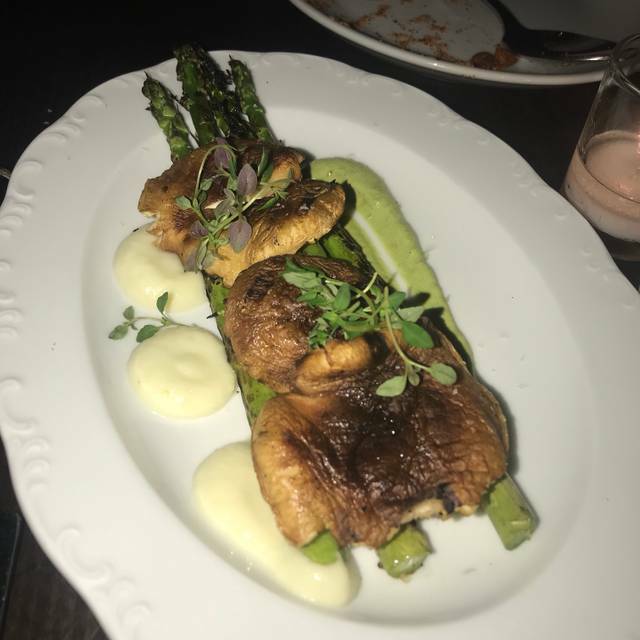 Great food, cocktails and service! Would definitely go back! Veggie restaurant, where you can eat late night. Nice bar and good food, just quite noisy. The food here is excellent, typically everyone that workers there are really nice !! I love this place, if you can beat out the “jersey shore” factor, it can be quite enjoyable. I had a great experience last time, until the bachelorette party came in, though to be fair, they were a mostly well behaved party, I just find the bachelorettes particularly annoying in the Gayborhood. The entire experience from sitting down, straight through to dessert was absolutely first-class and immediately places Charlie was a sinner at the top of the list of restaurants I’ve been to anywhere. 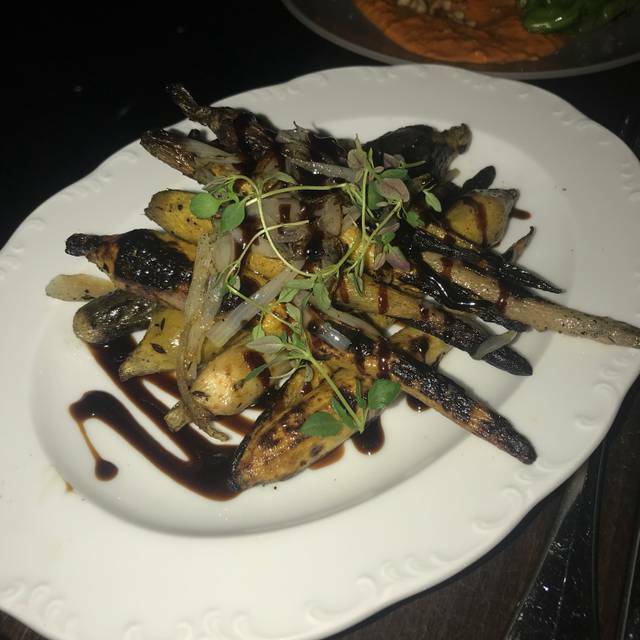 From a incredible knowledgeable wait staff to the expertly crafted cocktails, you can’t ask more from a vegan establishment. Not an affordable restaurant by any means but unlike many high end restaurants this one shows you what you pay for in each and every dish. Eager to return and try a whole different slate of items. The food was delicious! It was so great to not have to ask if something was vegan... there was an awesome variety of types of dishes. The lemon fennel mocktail was delicious! Highly recommend the Korean bbq tofu...it was outstanding! The noise level was very high hard to have a conversation, but everything else was amazing and we loved it. We make this our go-to place for a date night. Always excellent and informed service. Prompt and polite. Food is delicious. The food at Charlies's was, as always, outstanding, as were the beverages from the bar. I find the noise level difficult to deal with at times. The service was adequate, but not up to the level of the food. Perhaps the server was having an off night. 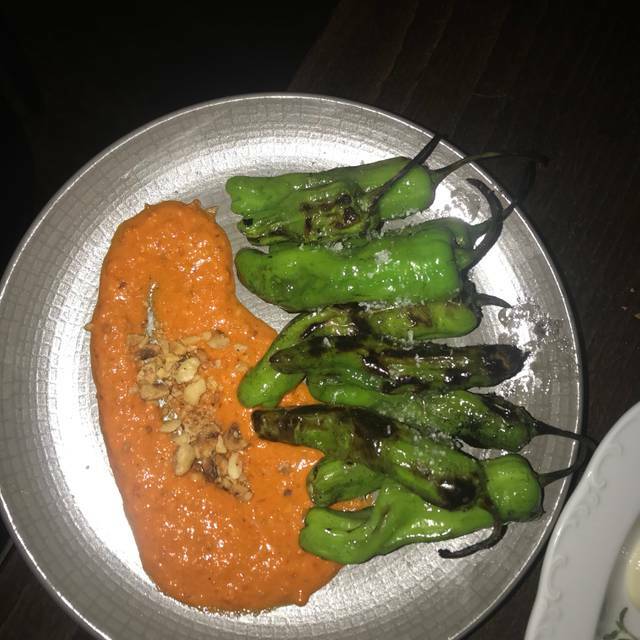 The food and cocktails here are creative and their approach to vegan cooking goes well beyond the normal plant-based menu. This is a go-to for l sit spot for special occasions! Very interesting place with wonderful drinks and food. Pleasant staff who seem to genuinely love their jobs. This place is awesome! 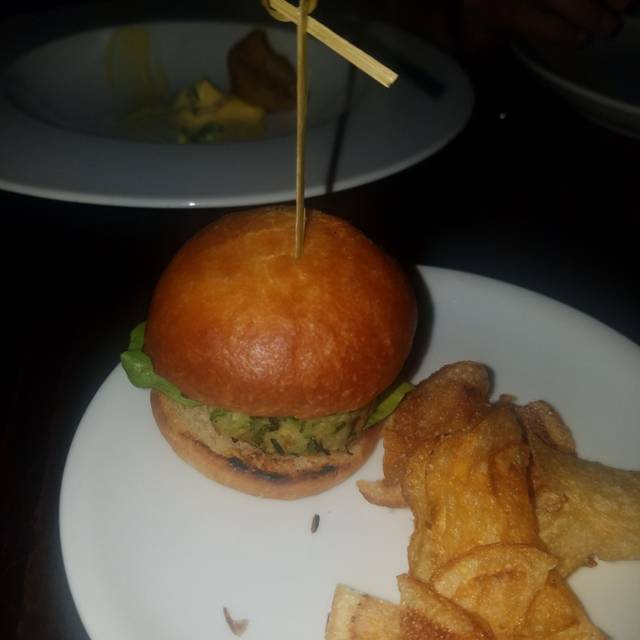 The food was great, service was on point, and the cocktails were amazing. 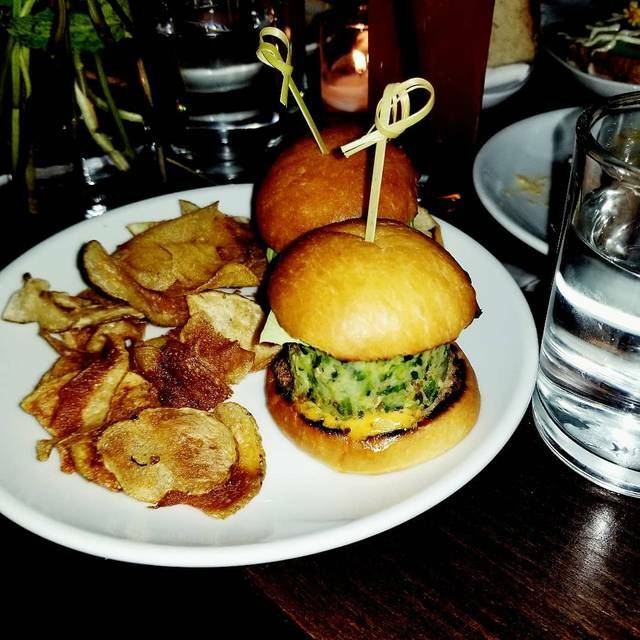 Zucchini crab cake sliders and the meatballs were out of this world. Korean barbecue packs a punch! The Nihilist might be the best tequila cocktail, I've ever had. We were so pleasantly surprised the first time we went, we came back and brought out-of-town friends. Great food for great prices. Such a fun vibe— very dark and edgy. The food exceeded all my expectations! 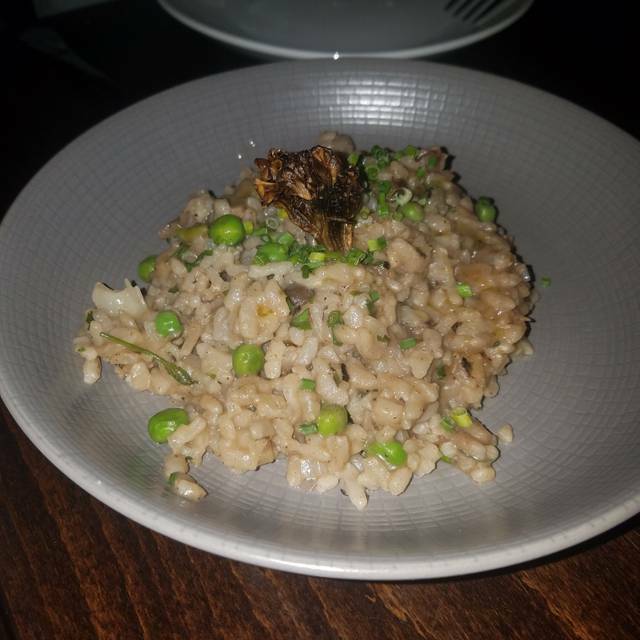 I loved everything I ordered— especially the ricotta and meatball dishes. For dessert, the espresso milkshake is a must! Also, I highly recommend trying one of their signature cocktails— the stranger the name sounds, the better it is! Perfect service! Perfect food! Thank you! Food is fabulous - wish I could have tried more things! Great menu, but the lighting is so low, that it is very difficult to see the menu or the food very well. The cocktails were fun and original and we enjoyed the small plates so we could try various things. 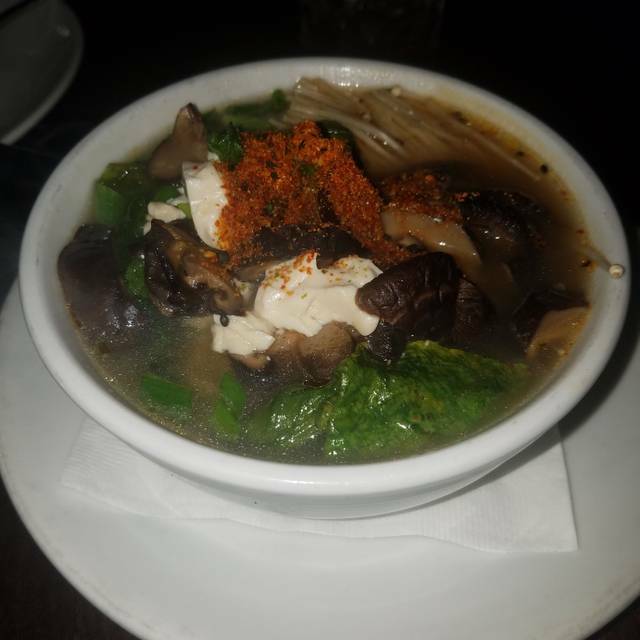 Although the menu is plant based, the flavors were rich and delicious. The food was very good. Service was quick and our server was pleasant and gave good advice about the menu. Great place! So much character! Delicious vegan food and drink and the service was exceptional. Service: Our waiter was knowledgeable and professional. He didn’t try to become your best friend but he responded promptly to request. Our desert was slow in coming but they comped it without asking. Food: Menu is creative and dishes are well executed. It’s vegan heaven and omnivores won’t leave dissatisfied. While the volume level was pretty overwhelming when we arrived on Saturday night, the ambiance outweighed the negative. Food and cocktails were delicious and our server was very knowledgeable. Tweets by Charlie was a sinner. See Full Restaurant ListMake a Reservation at Charlie was a sinner.